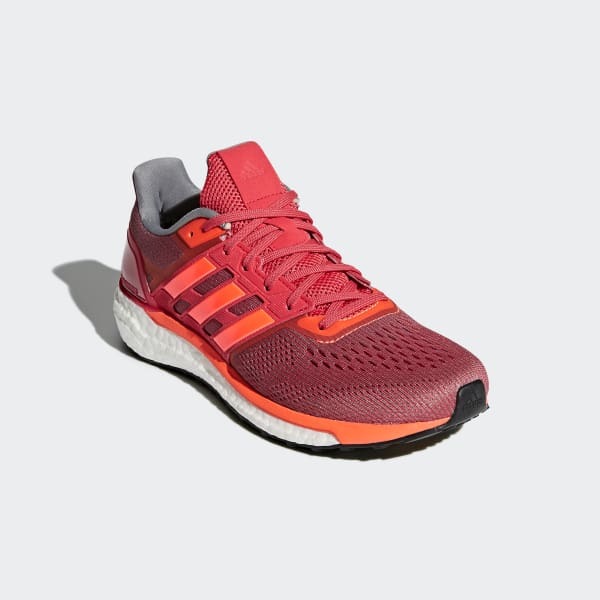 These women's neutral running shoes powered world-class runners to victory in the Boston Marathon®. 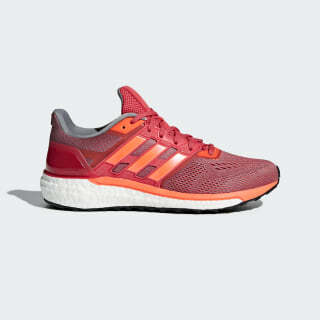 The shoes feature the energy-returning benefits of Boost cushioning riding under a durable mesh upper. Quarter panels provide targeted support, while the moulded heel counter gives a locked-down fit.